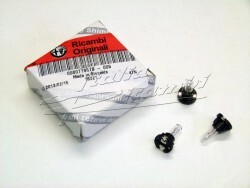 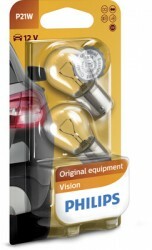 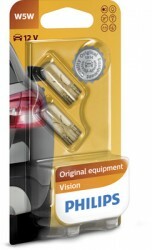 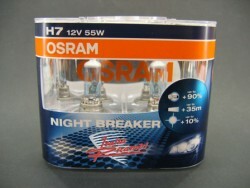 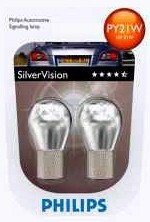 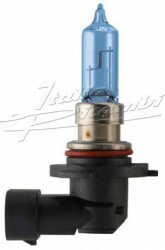 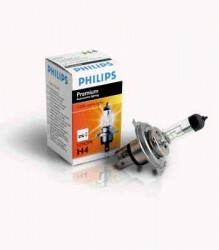 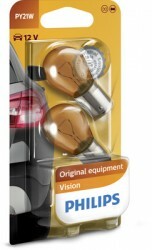 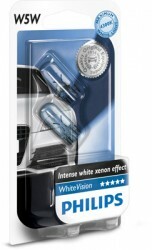 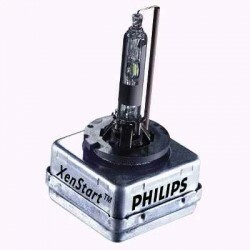 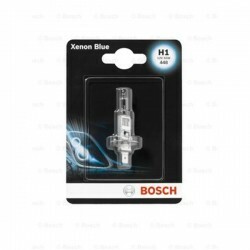 The ultimate xenon car headlight bulb! 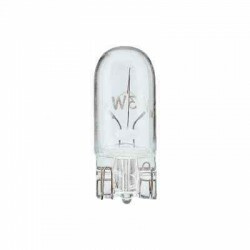 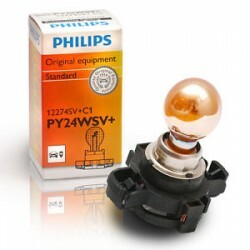 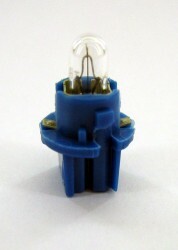 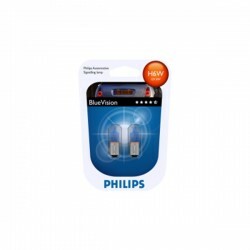 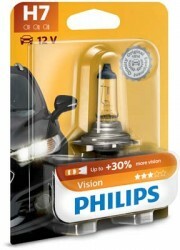 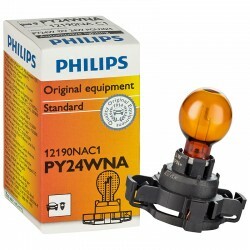 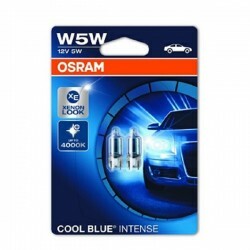 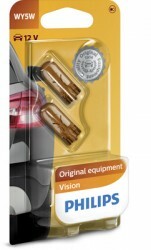 Bulb PY21W (flashing light) "yellow"
Bulb (yellow), for white or clear glass lamps! 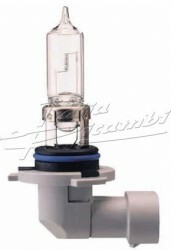 Park / position light, Engine room lights, etc. 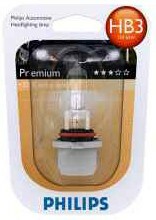 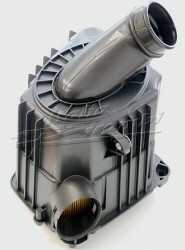 interior light, boot light, position light, Door lamp, etc. 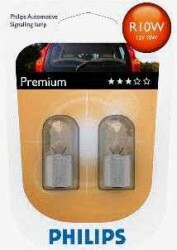 Door lamp, reading light, engine light, etc. 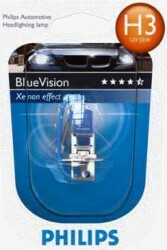 Warning There are 4 different cockpit pedestal colors! 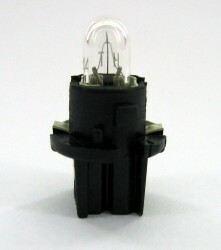 The difference lies in the socket and execution in the wattage. 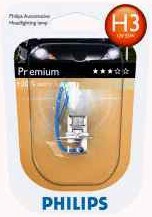 Please note that the correct Socket color order. 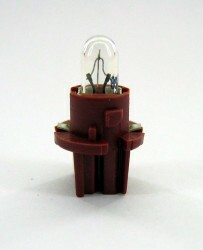 Please note that the correct base color order. 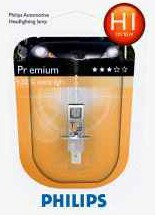 200% more light than standard lamps Environmentally friendly lamp with 50% energy savings!